This traveller’s surprise started when he was led blindfolded, from the moment he landed in Rio de Janeiro (without knowing where he was going), to the roof top in the hotel in which he was staying, where he was surprised to be greeted by his best friends. Can you imagine his feelings? 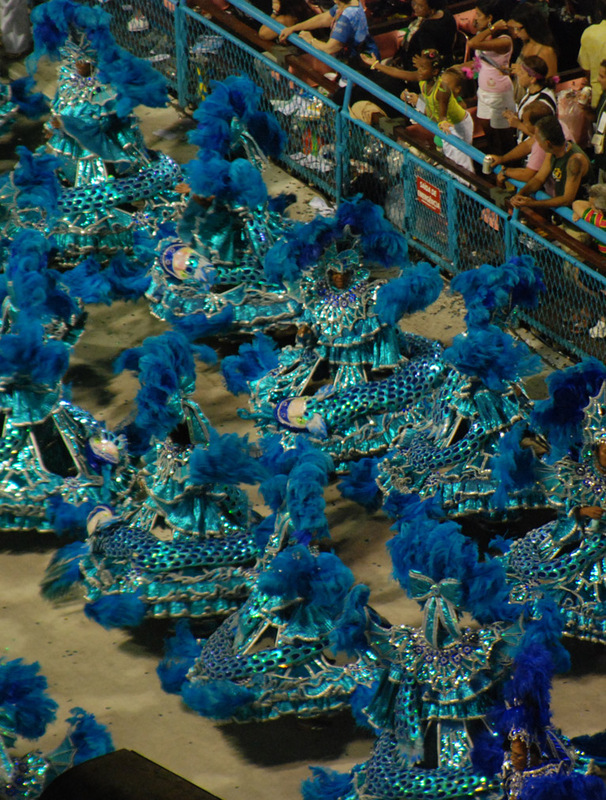 The group saw the Carnaval winner’s Parade from a vip area at the Marquês de Sapucaí Sambadrome where there were fancy dress costumes available for anyone wishing to join it. There was an eclectic programme of activities during the day, like bike rides, climbing the Sugar Loaf Mountain, shopping… From Rio, the group was flown by helicopter to Cunha where there were bikes available to ride down the scenic Serra do Mar road to Parati. There, they were welcomed with cocktails and then embarked on launches for the trip to Angra dos Reis, to spend quiet days with massage and relaxation, beaches and scuba diving. Each night’s entertainment featuring different themes and live music ensured plenty of fun. A party for every night in Angra, featuring a different theme. The person celebrating his birthday was blindfolded on arrival in Brazil. This was only removed when he reached the Roof Top at a leading hotel, where his friends greeted him.